Several advanced wireless communication interfaces, Wi-Fi® for example, can be used in lighting applications. 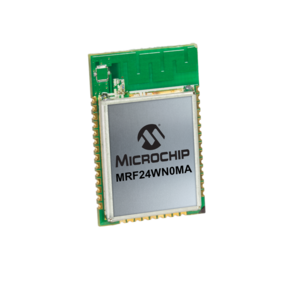 Microchip’s Wi-Fi modules, such as the 2.4 GHz IEEE 802.11b/g/n MRF24WN0MA/MB wireless modules, have been architected to ease integration at minimum system cost. Designing with a module saves much time and effort as compared to design from scratch with a chip. All module components are tuned for best performance and have been tested for a variety of antennas. You can simply design the module onto your board in order to go straight to production. Because the MRF24WN0MA and MRF24WN0MB modules are pre-certified, you can save certification fees and engineering time. 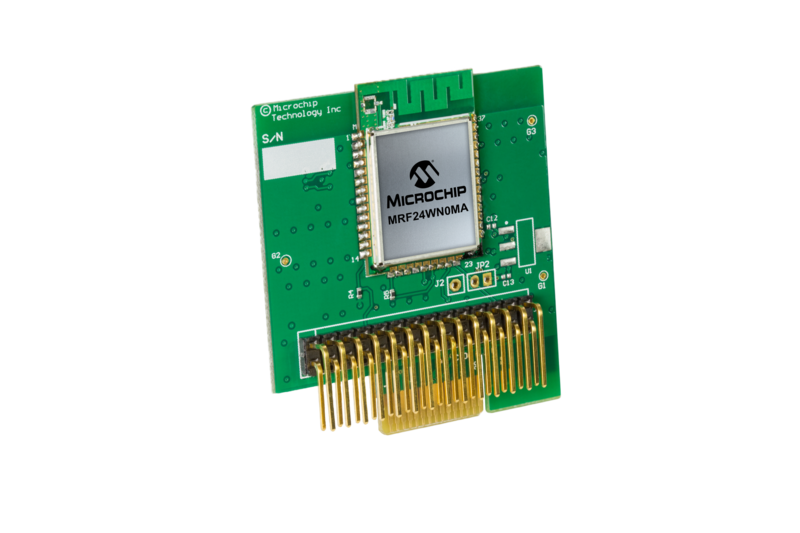 The MRF24WN0MA/MB modules are designed to be used with Microchip's MPLAB® Harmony Integrated Software Framework. This integrated framework implements the Application Programming Interface (API) that is used for command, control, management and data packet traffic. The MRF24WN0MA Wi-Fi PICtail/PICtail Plus Daughter Board is a demonstration board for evaluating Wi-Fi connectivity using PIC microcontrollers and the MRF24WN0MA module. Advanced IP services such as web server, data encryption (SSL) and FTP features are provided via the free license TCP/IP source code stack available for 8, 16, or 32-bit PIC microcontroller. This board is compatible with the Explorer 16 Development Board and PIC32 Starter Kit with I/O Expansion Board. The MRF parts tightly integrate the Wi-Fi driver into Microchip's TCP/IP networking stack so that you do not have to download separate Wi-Fi drivers. The development kit includes all of the hardware, software, documentation and example applications that enable you to prototype a Wi-Fi application quickly. The table below shows the development kits that are associated with the MRF modules and the MCU Platform.